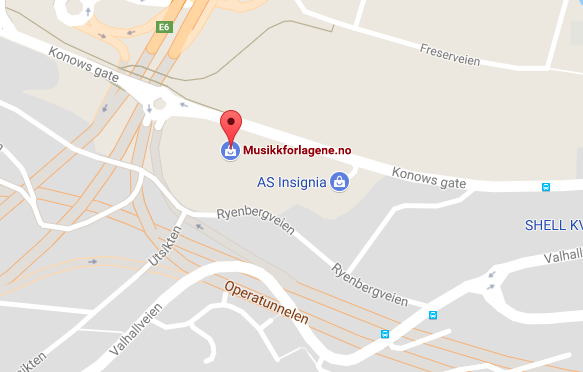 Digitale noter for damekor SSAA a cappella. 7 sider. Durata: ca. 6 min. 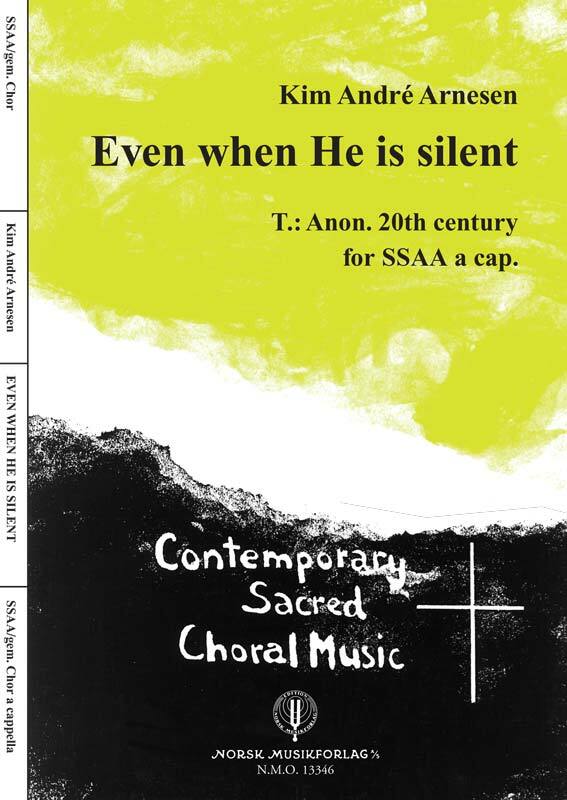 KIM ANDRÉ ARNESEN: Even when He is silent (SSAA) (Digital) was commissioned by the St. Olaf Festival (Olavsfestdagene in Trondheim, Norway. 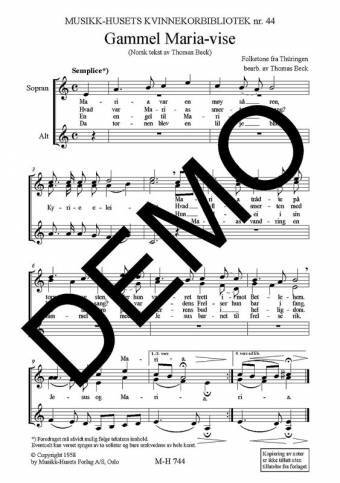 The SATB version was premiered by the Nidaros Cathedral Boys’ Choir and conductor Bjørn Moe on November 26, 2011 in Nidaros Cathedral, Trondheim. ​This is a work about hope in the darkest time of life. The text was found on a wall at a concentration camp after World War 2 and was written by a prisoner. Even if your freedom and the people you love is taken away from you, no one can take your faith or hope away from you. Kim André Arnesen (b. 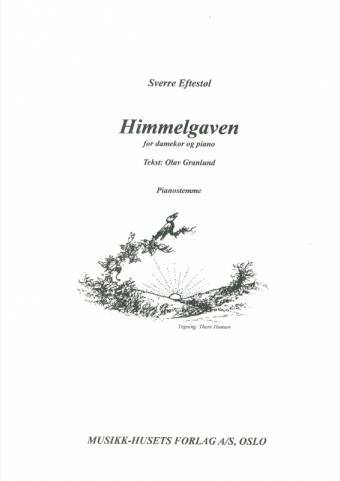 1980) is one of the most frequently performed classical composers from Norway today. He grew up in Trondheim. While being a daily follower of MTV, and no one understood why he was such a big The Cure fan at the age of 10, he also played the piano at the music school and was a chorister in the Nidaros Cathedral Boys’ Choir. He was educated at the Music Conservatory in Trondheim. With a big interest in baroque music, contemporary classical music, and popular music, Kim could have taken many roads, but choral music became his greatest passion. As a composer, he had his first performance at the age of 18 with the boys´ choir. Since then he has written music that has been performed by choirs all over the world. In 2011 his choral work Even when He is silent had its premiere during the St. Olav Festival (Olavsfestdagene) in Trondheim. The piece was commissioned by the festival and has since its premiere been performed many times around the world and recorded on several CDs.